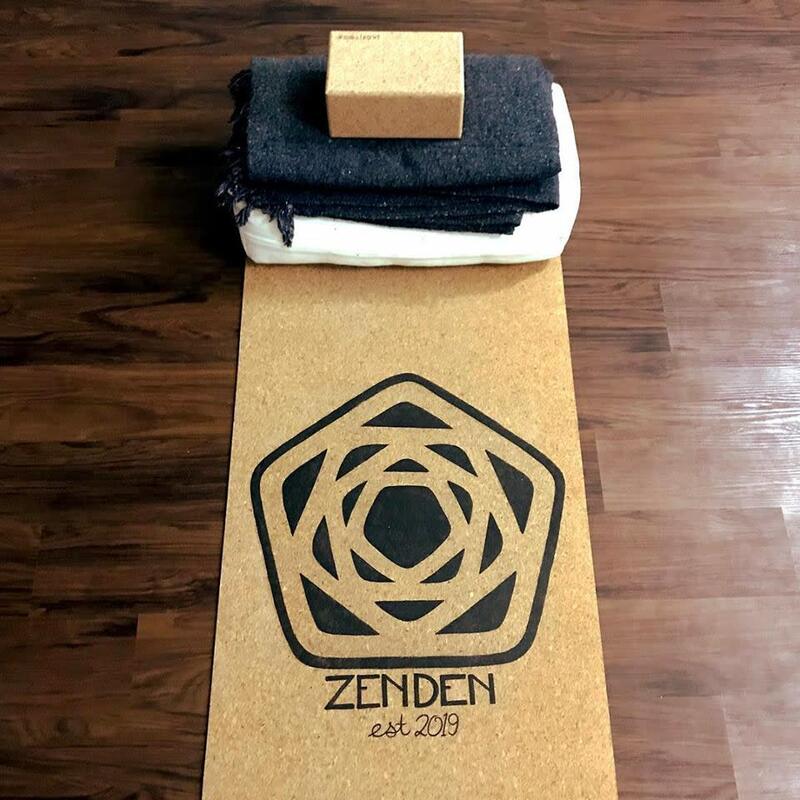 At Zen Den Studio, our practices are built upon three key pillars: health, healing and sustainability. We are deeply committed to cultivating an ecosystem within our local community that honors self-care, inclusion and social consciousness. 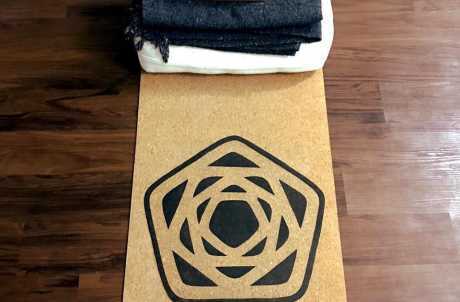 ​ Our yoga studio offers daily classes with inclusion in mind-YES! There is a yoga class for you! If you're not sure where to start, please contact us and one of our knowledgeable instructors will lead you on the right path. Zen Den Studio is also a café offering local and organic coffee, teas and nourishing smoothies. Stop in for a fresh beverage or grab something after a class. Check out the DEN MENU and fuel up with the good stuff!